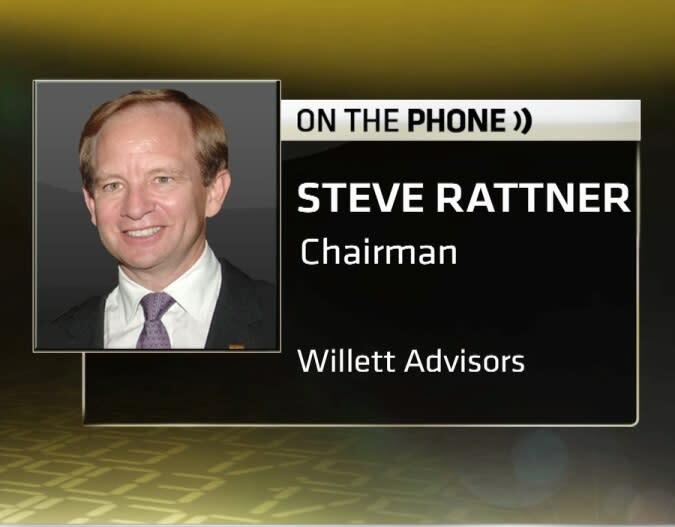 Steven Rattner, chairman of Willett Advisors, discusses whether the markets can be beat -- and why he thinks the rally is coming to an end. When it comes to finance, few people are as well-versed or experienced as CNBC contributor Steven Rattner, chairman of Willett Advisors. Appointed "car czar" by President Obama at the height of the financial crisis, he reorganized the auto industry and led it out of its most turbulent moment. In a recent New York Times editorial, Rattner discussed two of the recent picks for the Nobel Prize in Economics. According to Rattner, there's a lot of truth to Robert Shiller's view of markets being irrational. And, while he mostly disagrees with Eugene Fama's market efficiency hypothesis, Rattner sees its usefulness for inexperienced investors, particularly because it advocates index funds for people without the know-how to pick a winning stock. In an interview with Talking Numbers, Rattner explains why he so strongly agrees with Shiller's take on markets. "I think there is no question about the fact that there are inefficient markets," says Rattner. "There are investors out there who, over a long period of time have outperformed the averages by virtue of their hard work, insights, intelligence, or whatever." That edge is needed in understanding the broader picture, according to Rattner. For example, those who can correctly call where the economy is headed – especially when it's very different in either direction than the consensus estimates – has a better shot at outperforming the market. As for where he sees the market headed soon, Rattner isn't so hopeful. "I can't tell you what's going to happen next week in the market," says Rattner. "I can tell you that I do think that this great run the market had is pretty near its end." To hear why Rattner believes we're just about at the top of the market, watch the video above.